HYGIENO FILTERS panel type CARBON Filter is featuring using granular activated carbon uniformly attachedto polyester media.This Carbon filter is optimal and effective for removing a variety range of foul odors and toxic gases. This filter is very economica with low initial and maintenance cost. Also, this filter is replaceable for the general particle filters due to excellent filtration of out door air.Various custom sizes are available. 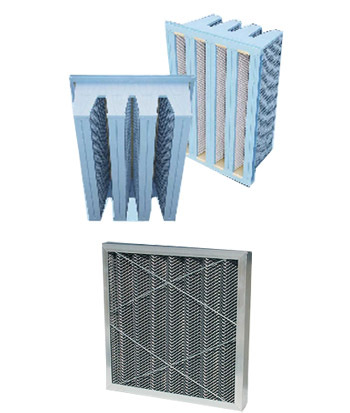 HYGIENO FILTERS Tray type CARBON Filter has excellent removing performance of various harmful and toxic gases like benzene, formaldehyde,ammoniacandsulfur dioxide included in the air. Granular Activated Carbon made of Coconut Shell and special micro fiber is appliedonthe tray. Activated Carbon itself can be replaced when replacement is needed. It has fine adsorption ability, uniform thickness, nice ventilation, no peculiar smellandhigh carbon content.